The Design Competition 2019, the annual competition seeking innovative ideas in Biomedical Engineering, was officially launched on March 2nd. 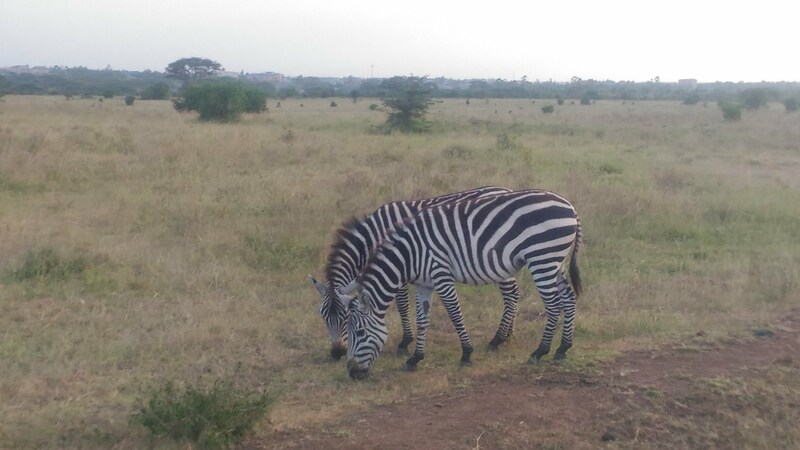 This year, the competition is organized by the Uganda Industrial Research Institute (UIRI), together with the African Biomedical Engineering Consortium (ABEC) and the UBORA consortium, with the theme ‘Cross-Cutting Issues in Healthcare: Global Technology Innovations in Surgery, Obstetrics and Anesthesia’. For submission procedure, evaluation criteria, scholarships, and other important dates please refer to the Competition page on ABEC website. 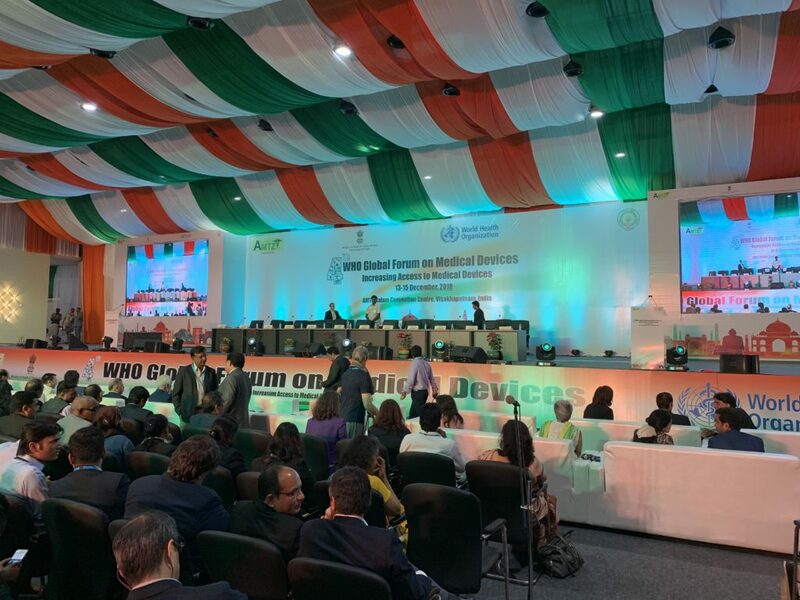 The 4th WHO Global Forum on Medical Devices, held at AMTZ-Kalam Convention Centre in Visakhapatnam (India), was a great opportunity for the over 1000 participants from all over the world to disseminate and share information on medical devices for global health. In this world-relevant event, the UBORA e-infrastructure was officially presented in a plenary session on Innovation of Medical Devices, challenges to scale up under the invitation of the World Health Organization. 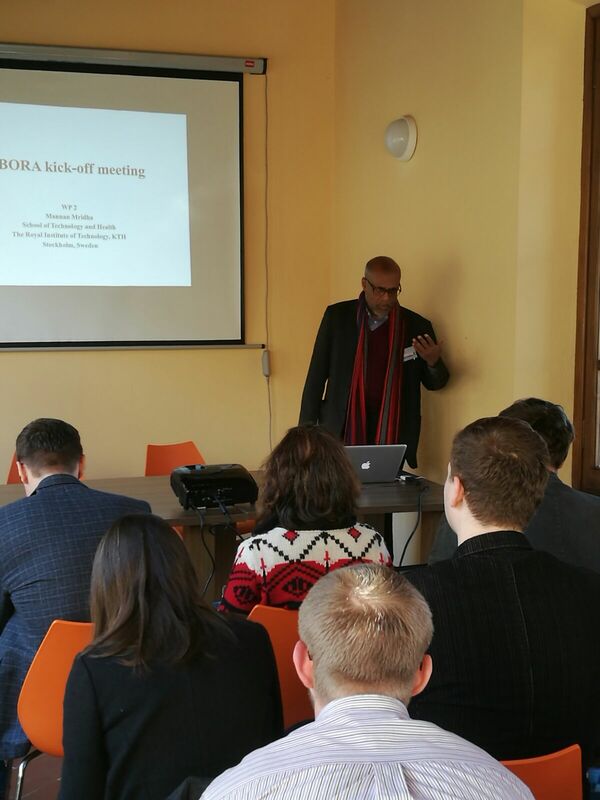 During the forum, the UBORA delegates had the opportunity to hold a dedicated workshop on Open Source Medical Devices: safety and reliability, where the e-infrastructure was used by many participants with a different background (healthcare providers, entrepreneurs, policymakers) and origin (from Asia to America). 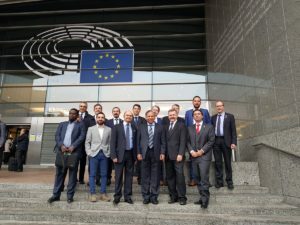 In the framework of the activities for promoting harmonization in medical device regulations, UBORA representatives took part in the European Parliament Interest Group (EPIG) in Biomedical Engineering (BME) meeting, held in Bruxelles on October 11th 2018. 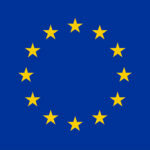 The EPIG in BME is an initiative of the European Alliance Alliance for Medical and Biological Engineering & Science for establishing a fruitful dialogue between EU authorities and Biomedical Engineers for defining European Regulations and forthcoming research frameworks. 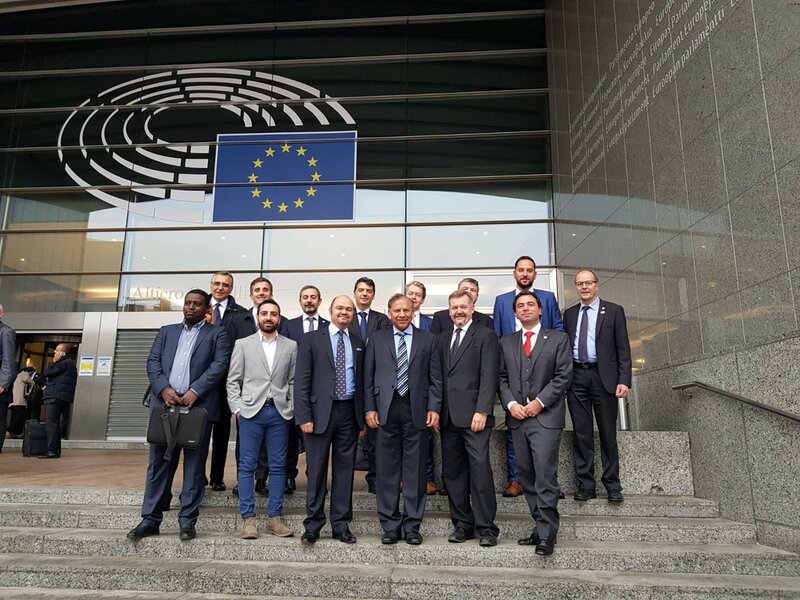 Representatives of BME community from EU, Africa, US and Asia, of European Parliament Members (Madame Neena Gill, West Midland and Nicola Caputo, Italy), of European Commission (Mr Bernd Rainer, DG Research) took part to the meeting. 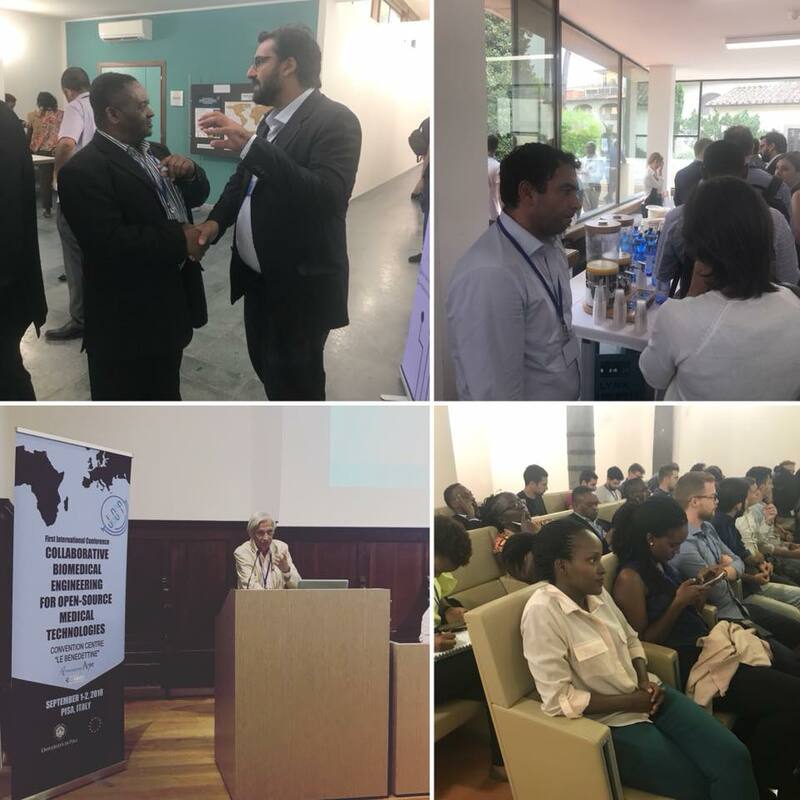 One of the topics of the meeting was how to harmonise international regulation on medical devices and medical setting across these continents, which is a key objective of UBORA. Thinking, making, innovating, taking care, this is the mission of MAKEtoCARE18. 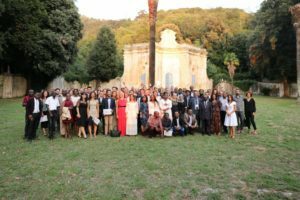 During the evening of October 10th, Licia Di Pietro and Lucia Arcarisi of UBORA team were protagonists of MAKEtoCARE18, an initiative promoted by Sanofi Genzyme, the Speciality Care division of Sanofi. The contest is aimed at bringing out and facilitating the creation and dissemination of innovative solutions useful for meeting the real needs of people affected by any form of disability, understood as any marked decrease in quality of life due to pathologies and/or traumatic events. 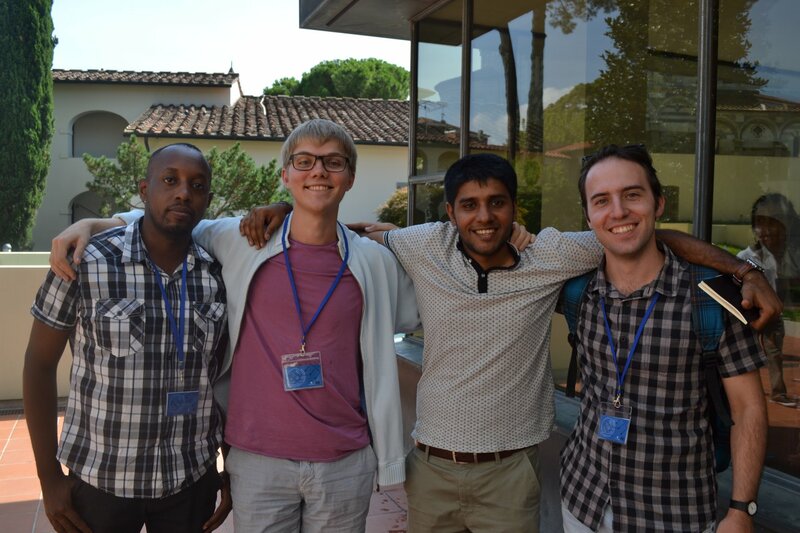 The event was held at “Tempio di Adriano” in Rome, where 8 teams presented their innovative ideas. 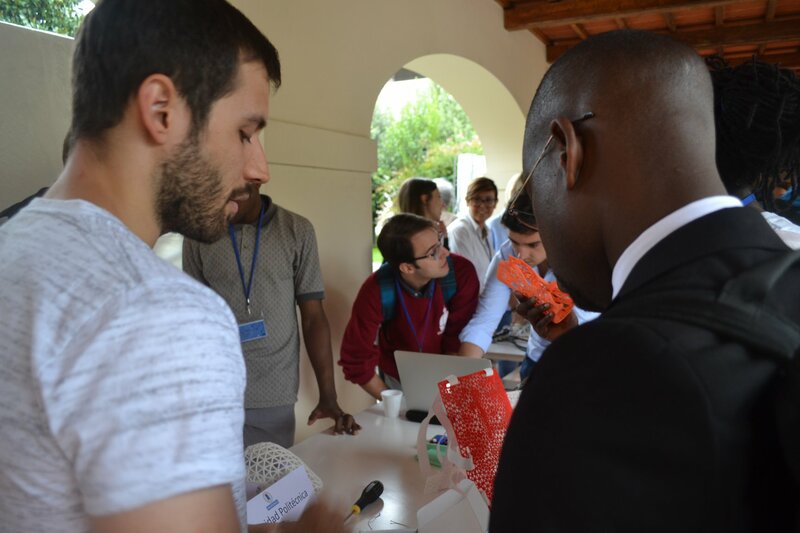 During the contest, Lucia Arcarisi presented Palpreast, a medical device designed through the UBORA e-infrastructure. The device is a wearable stretchy top with a pressure sensing textile that is adapted to breast with an inflation system. This system applies an external pressure to simulate the hand movement that detects the presence of nodules, which are stiffer than the breast tissue. The device can be used by all women, including pregnant ones, because it’s safe, easy and does not use any radiation. Women, with high familiar or genetic onset, are the first target patient population, which have to undergo to several breast diagnostic exams. The video of the presentation is available at Live Video of MAKEtoCARE2018 (min 48:00). 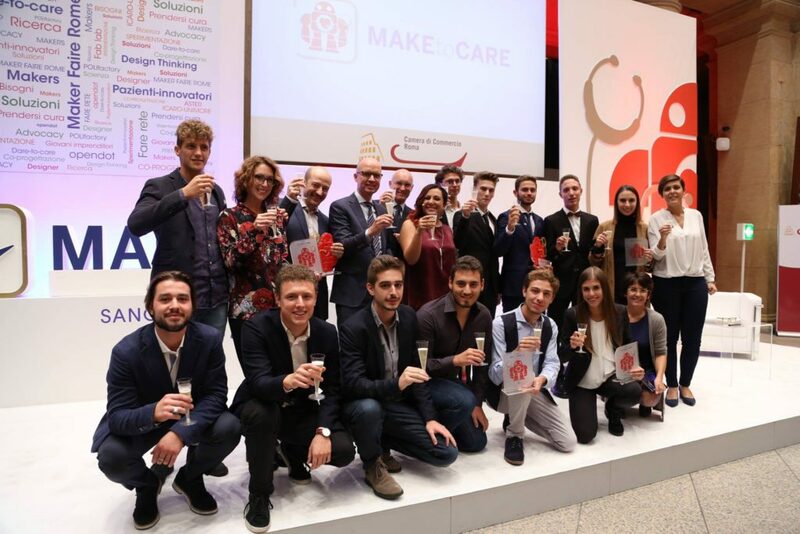 As finalists of the contest MAKEtoCARE18, Palpreast and UBORA were presented also at the Maker Faire Rome -The European Edition at pav 4 stand A7. The end of September and beginning of October were intensive dissemination days. 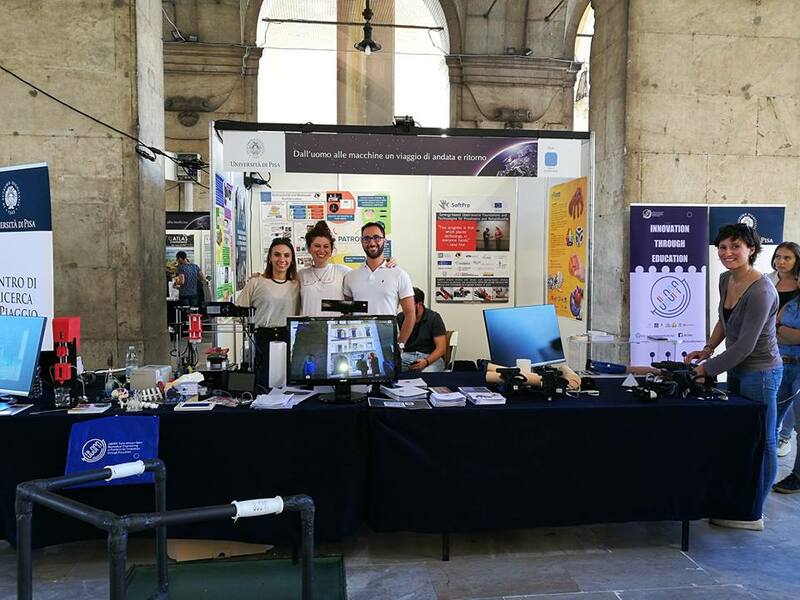 On 28th, students and researchers of UBORA were protagonists of Bright, the Italian edition of the European research night, hosted by the booth of the Research Center E. Piaggio of University of Pisa, in Pisa. it was a nice moment for sensitizing people of the importance of accessibility to save medical devices, and how open source can contribute to this action. During the same days, Pisa hosted also the International Robotic Festival 2018, one-week event focused on the applications and the impact of technologies, and robotics in particular, in the human being. 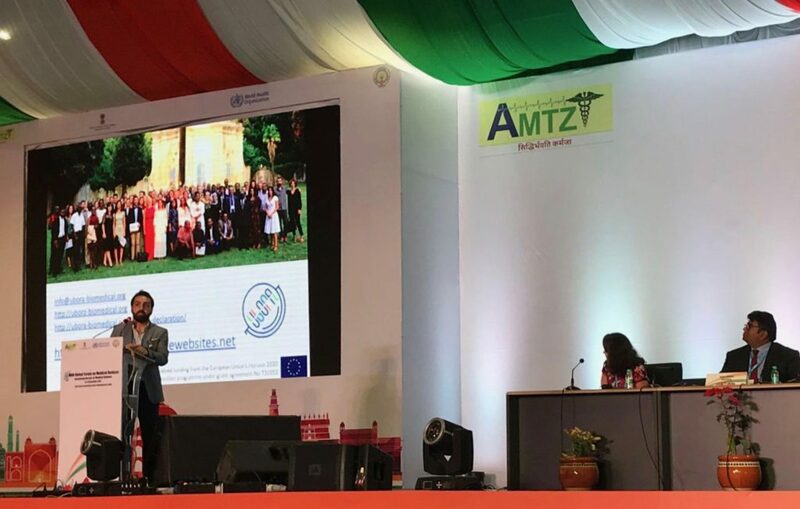 Great importance was given medicine (robotic surgery, surgical simulation), and a special session was dedicated to the role of technologies on humanitarian cooperation. 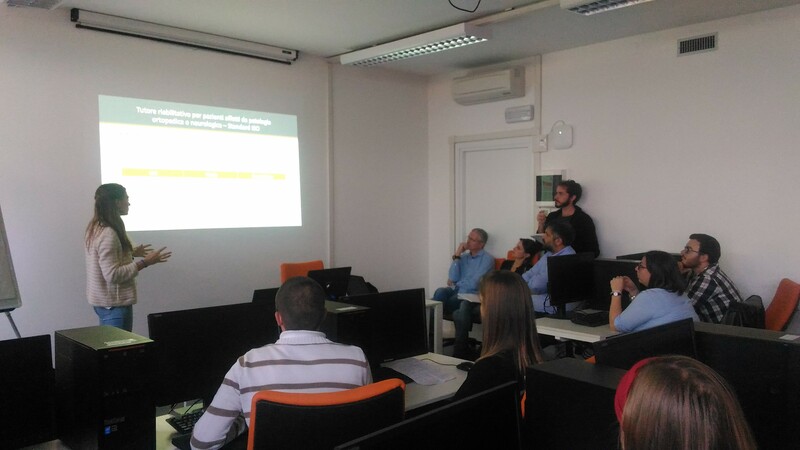 The recently released UBORA e-infrastructure was presented to clinicians, who really appreciated the new “I have a needs” section, which can be the entry point for many of the design process of medical devices. 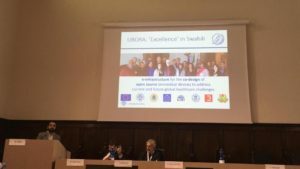 This conference session was a great opportunity for creating new contacts: Global Health Telemedicine is looking for affordable medical devices for the local point of care, and UBORA is ready for collaborating with them. 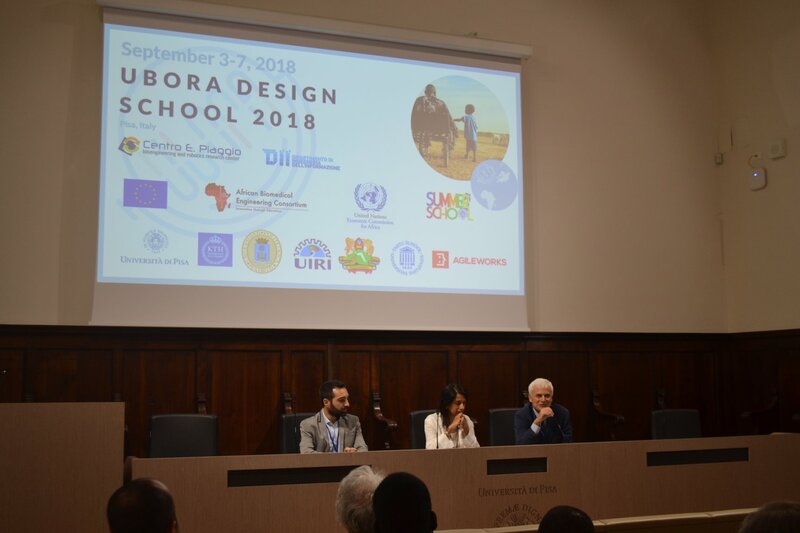 The UBORA Design School 2018 was held in the first week of September at the Conference Center Le Benedettine of University of Pisa, in Italy. 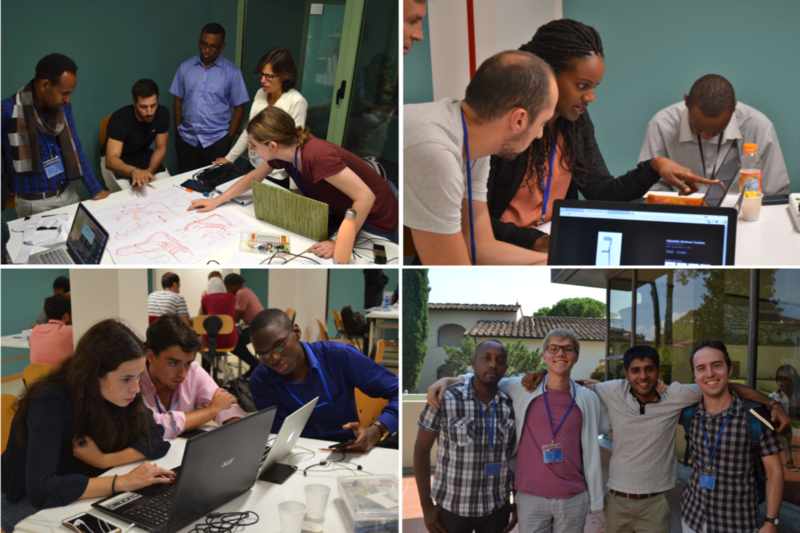 More than 90 students, mentors, teachers and keynote speakers of 22 different nationalities from 4 continents animated the 5-days school on the design of open source medical devices. 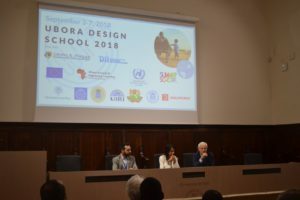 The school, born on the experiences of the ABEC Innovators’ Summer Schools promoted by UNECA and the UBORA Design School 2017 in Nairobi, was structured according to the CDIO methodology empowered with a strong focus on standards and regulation. 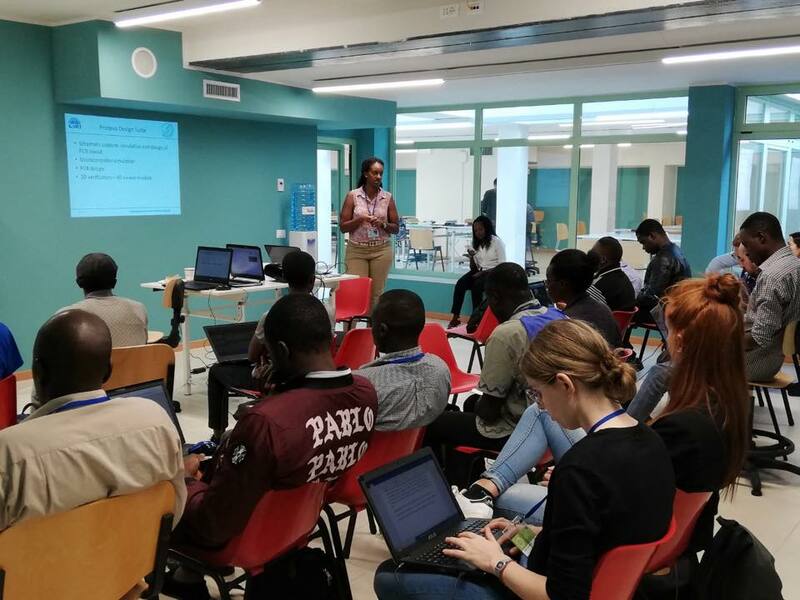 Thanks to UBORA e-infrastructure, officially launched during the first day of the school, and guided by mentors from industry and academia, students learned how to design a medical device responding to specific needs and compliant with EC regulation. Furthermore, thanks to the endorsement of the Department of Ingegneria dell’Informazione of the University of Pisa, the school was included in the offer of the University of Pisa Summer School programmes, and recognizing 3 ECTs to attendants. Classes on design, legislation and prototyping, practical workshops on software and hardware enabling technologies were provided in the first three days of the school, while keynote speeches offered the opportunity to students to be inspired for their future careers. the results of the second stage UBORA design competition 2018 are online! 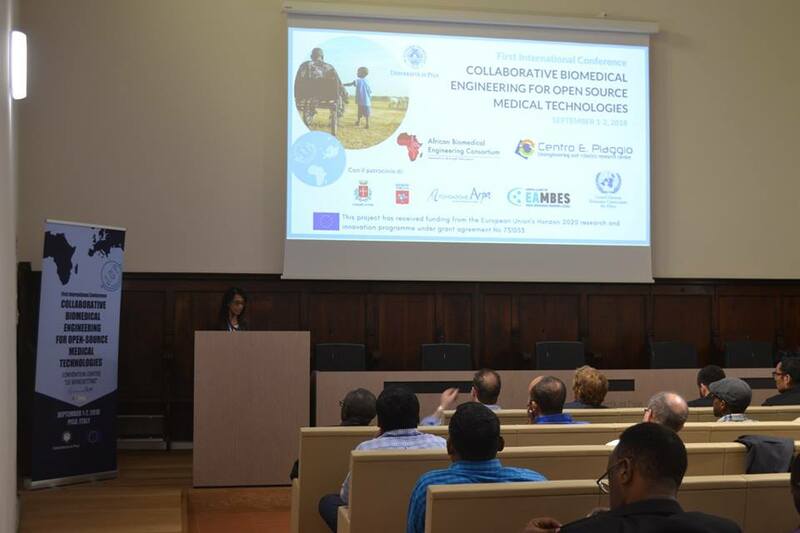 From a total of 79 submitted projects for the second stage, for the 28 best-ranked projects travel and full-board will be provided for one team member to attend the First Conference on Collaborative Biomedical Engineering for Open Source Medical Technologies and the UBORA Design School to be held at University of Pisa from 1st to 2nd and from 3rd to 7th September 2018, respectively. Full board accommodation will be provided to projects ranked in the range 29-31, thanks to the scholarships provided by Protocentral and Bercella. For the other projects, because they were nevertheless an excellent contribution, one team member will be invited to attend the Conference and the UBORA Design School, too. Priority for enrollment will be given accordingly to the final ranking, up to a total of 40 participants. However, we cannot provide any travel or accommodation costs: the team member has to provide his/her own expenses or request a travel bursary from their university. All the participants will be personally contacted by our Management Office, for detailed instructions, regarding travel and accommodation. Finally, we will invite ALL of you to participate in the UBORA e-infrastructure to further develop your projects, which will take you through the design, classification and fabrication process. You will be able to co-create with other designers with the help of mentors from industry and academia. We hope to count on you as pioneers for the design of safe and open medical devices to enable access to quality healthcare for all. 3D printing technologies allow a straightforward personalization of medical devices but they can be used also for small series production. 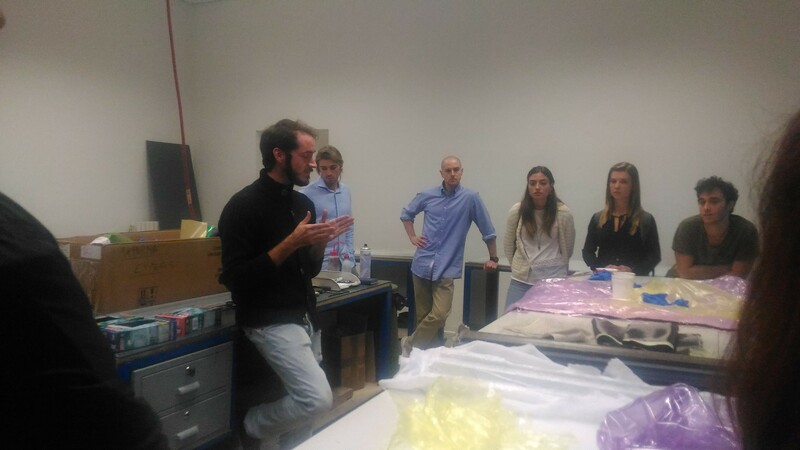 At Fiera Technology Hub, Licia Di Pietro presented an overview of the regulations on the use of 3D printers in healthcare and showed as UBORA can promote innovation and safety in this cutting-edge field.